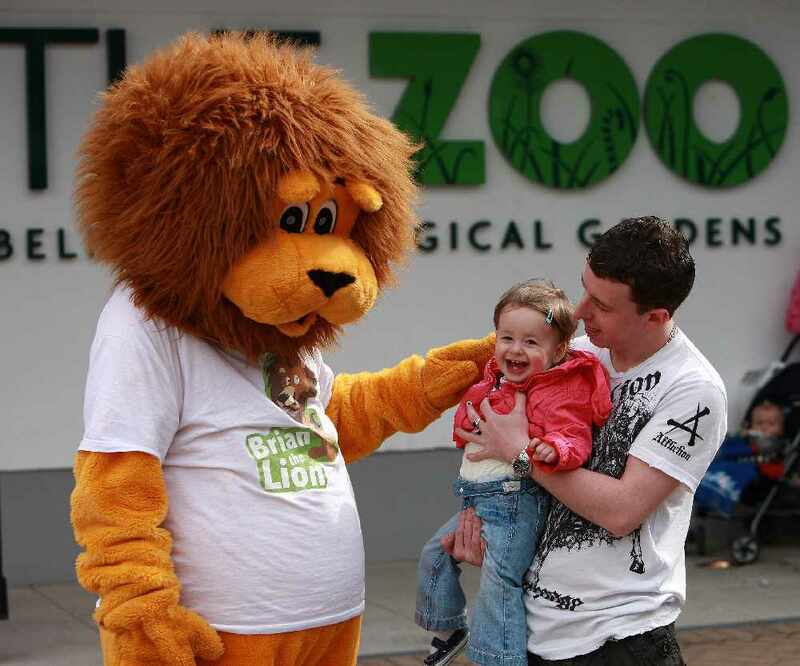 All this week on Q Breakfast, we have teamed up with Belfast Zoo to give you the chance to win some amazing prizes. With this ZOOPER competition, your family could win a whole year of free entry to the zoo! 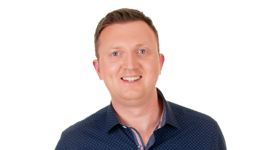 Each day, one lucky winner will win an annual family membership on Q Radio Breakfast. To enter, simply tune into Q Breakfast from 6am - 10am. 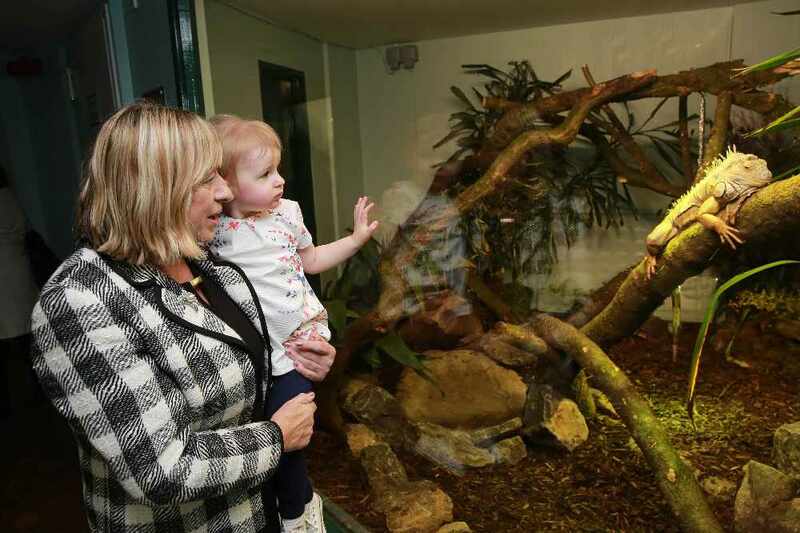 Whether you’re exploring the newly renovated reptile and amphibian house, shaking hands with Brian the lion, visiting the penguins at feeding time or searching high and low for the hidden Easter egg signs around the Cave Hill site, you are sure to have a ‘ZOOPER’ day out this Easter, at Belfast Zoo! Belfast Zoo’s Easter extravagan-zoo will run from Friday 14 April to Tuesday 18 April. It’s the purr-fect time to join the zoo family and win a family membership. Ever fancied feeding a penguin, having lunch with a lemur or getting up close to a herd of giraffes? Belfast Zoo animal experiences will give you the chance to get closer than ever before to wildlife. 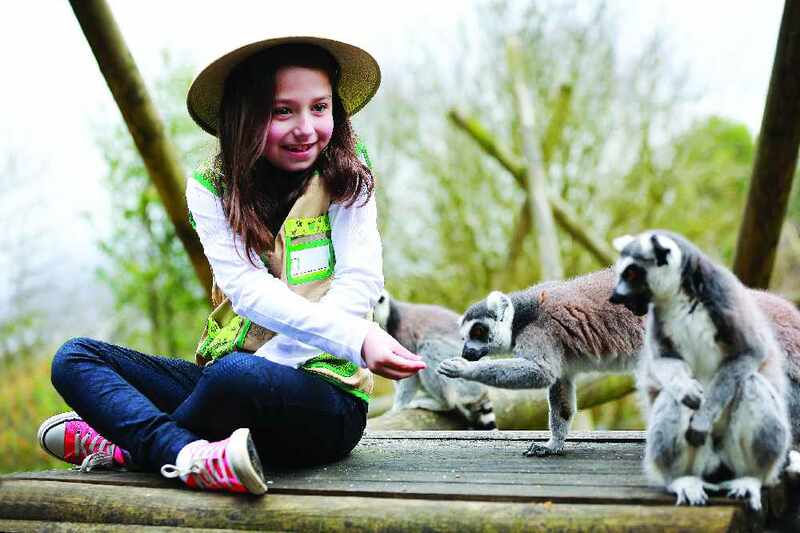 You can choose from a ring-tailed lemur, giraffe or penguin experience. Walk on the wild side and make your day even more memorable with this once in a lifetime experience! For more information visit www.belfastzoo.co.uk, email experience@belfastzoo.co.uk or call us on 028 9077 6277. Experiences are £65 per person and must be booked in advance. If you fancy mucking in or mucking out at Belfast Zoo, then here’s your chance. The new keeper for a day package gives you the once in a lifetime chance to get up close and personal with some of your favourite animals including Tina the elephant and to get an insight into the day to day life of our zoo keepers. Starting at 8.30am, you will learn all about the animals we look after, the work we do to conserve species under threat and you can personally find out more about daily life at the zoo. For more information visit here, email keeperforaday@belfastzoo.co.uk or call us on 028 9077 6277. Keeper for a day experiences are £195 and must be booked in advance. Celebrate your little monkey’s birthday with Belfast Zoo’s party animals. The NEW birthday packages have everything you need for a ZOOPER celebration. The winner will be required to complete a form with their details for the membership to be processed. Members must provide proof of address, photographic identification and proof of date of birth to activate the membership. Your photo will be taken at the zoo on your first visit. We will record your image as proof of identification for usage. You will get unlimited visits to the zoo during normal opening hours. Membership lasts for the period of one year. You must display your membership card every time you visit the zoo. If you do not, you will be asked to pay the full entrance fee. Membership cards are non-transferable. You may be asked to present identification. Your membership is only applicable to those people named on the original application form. Your membership is for access to the zoo only – other events, experiences and Belfast City Council venues are not included. You will have to pay a fee of £2 if your card is lost or destroyed. The visitor code of behaviour is applicable at all times. We reserve the right to refuse entry and suspend or cancel your membership. Children must be aged 4 to 17 on the date they join the membership scheme. Child members must be accompanied by an adult when onsite at the zoo. Your card is only valid for one year and will not be accepted after the expiry date. You card cannot be used for school visits. Our membership benefits may change. We reserve the right to amend, withdraw or update the terms and conditions of membership at any time without prior notice. We cannot give refunds on the membership at any time. You must shoe your membership card and any identification when visiting any other UK zoo that participates in our reciprocal scheme. The other zoos involved in this scheme may withdraw from or amend this scheme at any time without notice. Further information on participating zoos can be found at www.belfastzoo.co.uk/membership. We are open every day of the year, except Christmas Day and Boxing Day. We may close in extreme weather conditions or in cases beyond our control.